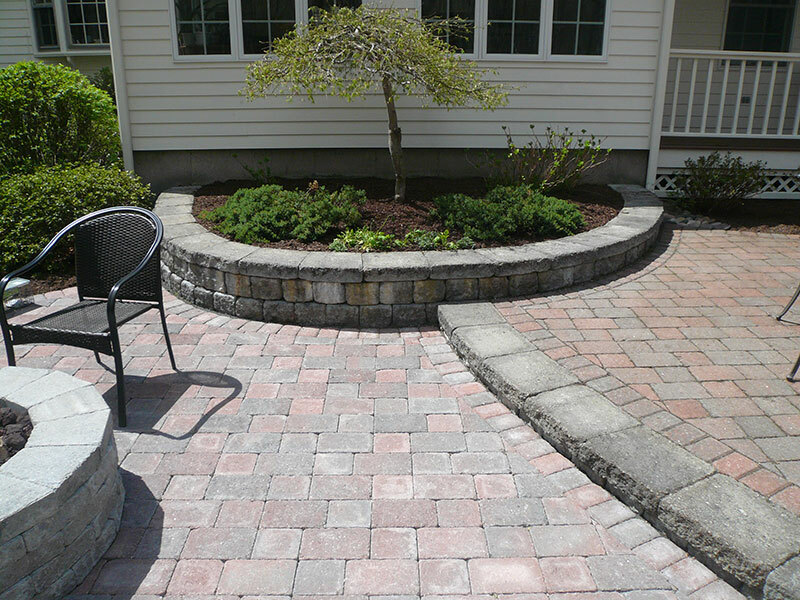 Graziano Gardens Landscape Division has been serving clients in Western Mass and Connecticut for almost 30 years. 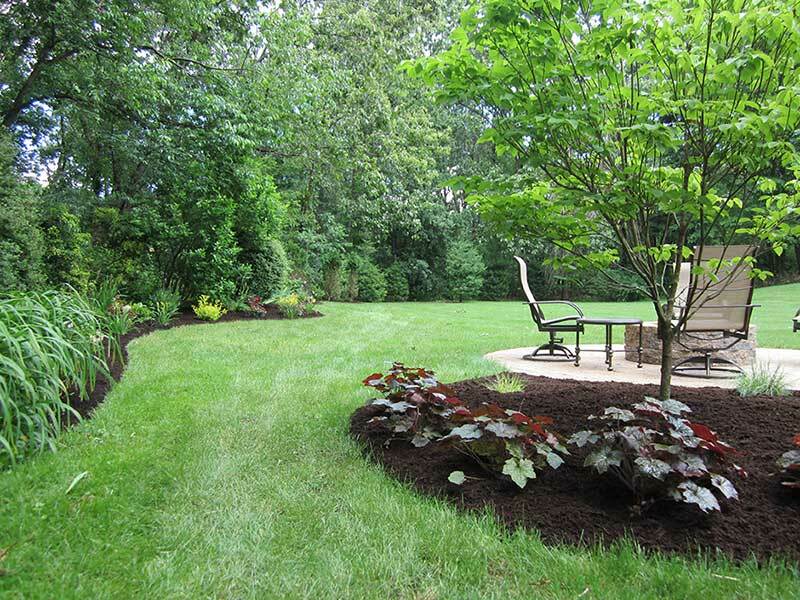 We are a local, family owned and operated Landscape Design and Construction company that puts great pride in our work. 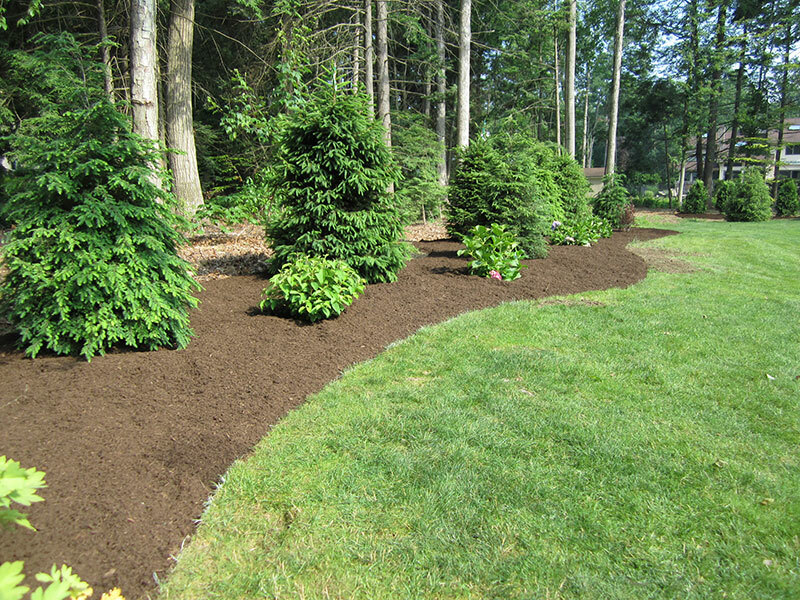 Our Landscaping division includes the consult, design, and planting as well as construction of your hardscapes. 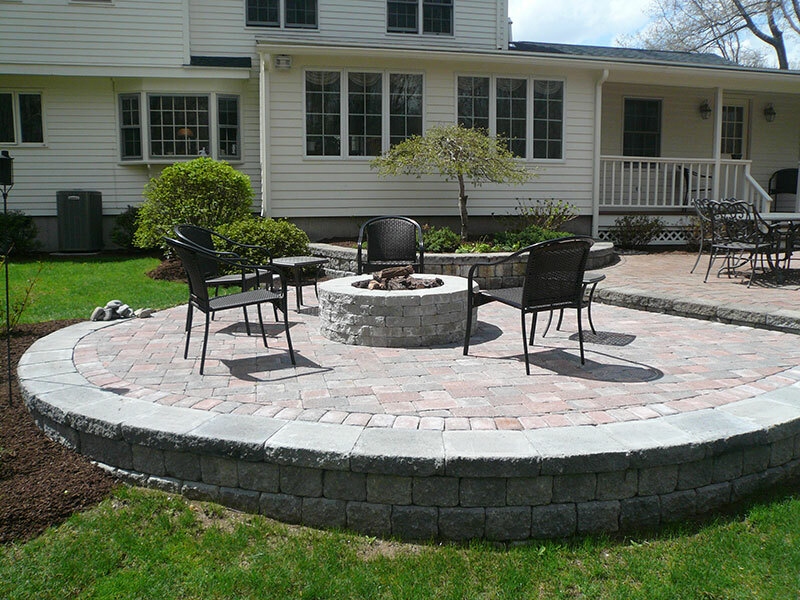 The consultation and written estimates are always free. 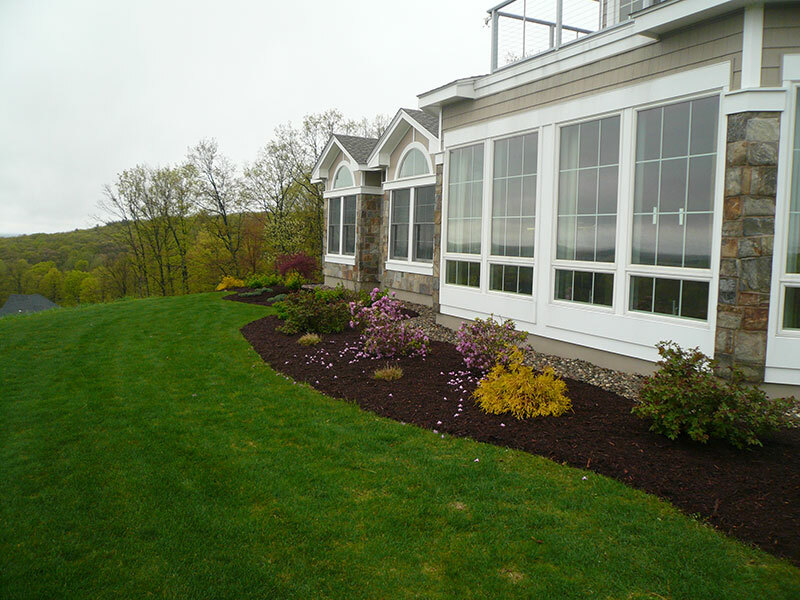 We meet with you to determine what you like and advise on what will do well in your homes environment. 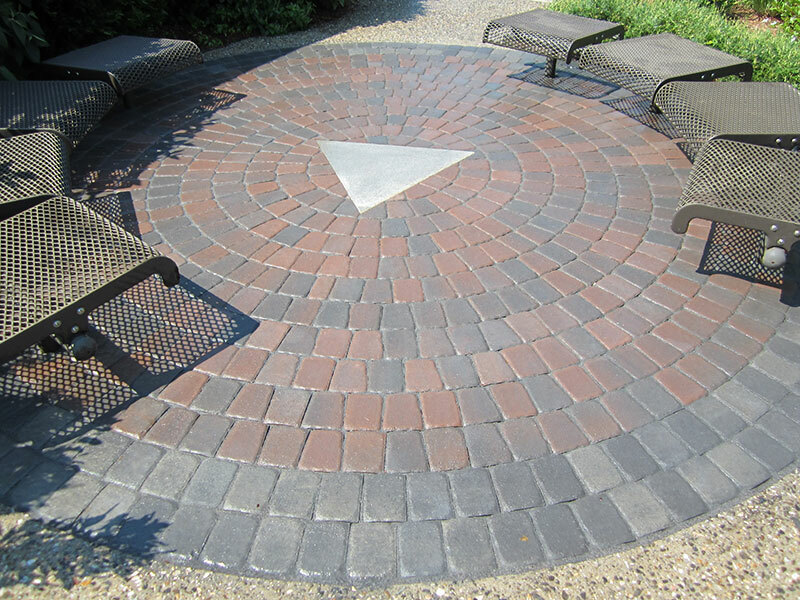 We also are able to share photos from other work we’ve done so you can get a better idea of what things will look like when installed and after a few years. Our Garden Center is stocked with the healthiest shrubs, trees and plants so you can come, browse and personally select the items you would like used on your design. 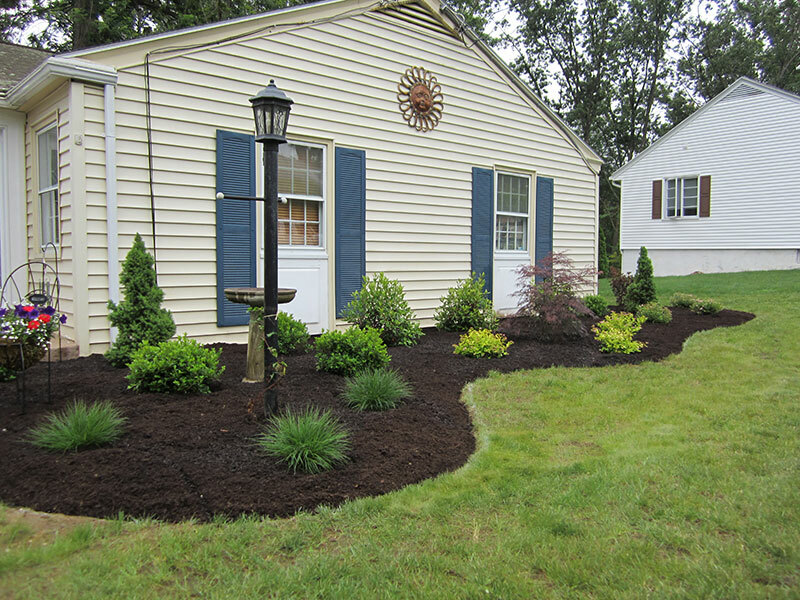 Updates and Renovates: Removing old, overgrown shrubs around your home is our specialty. 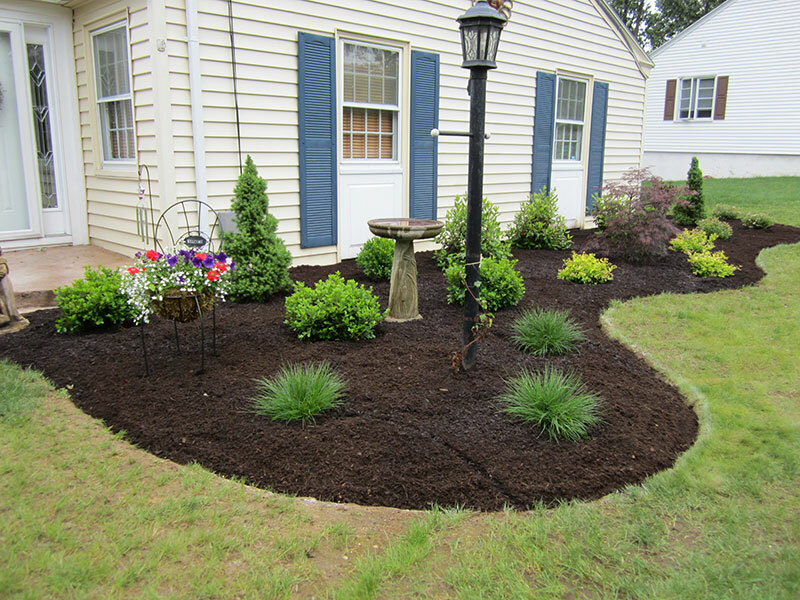 We can design a whole new look, using newer varieties that require very little maintenance. 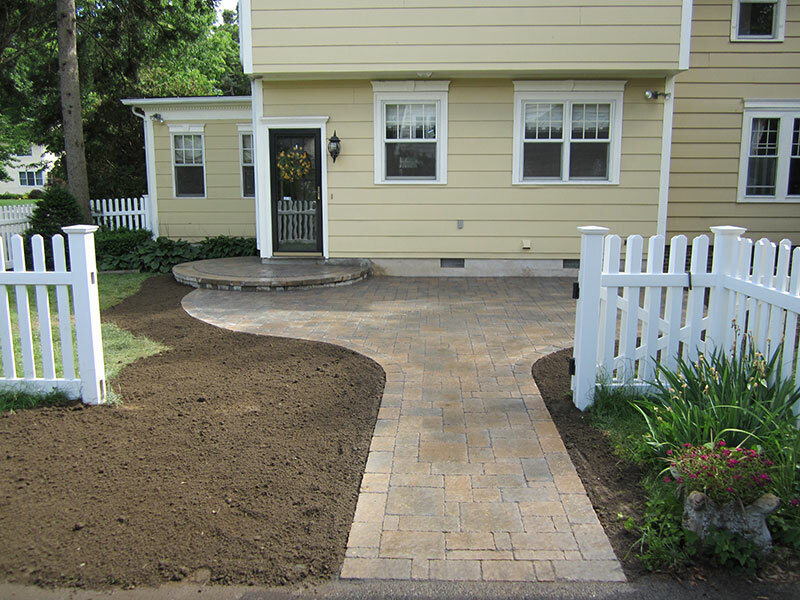 We can also remove old and crumbling stairs and walkways and update using new materials that will add safety and curb appeal. 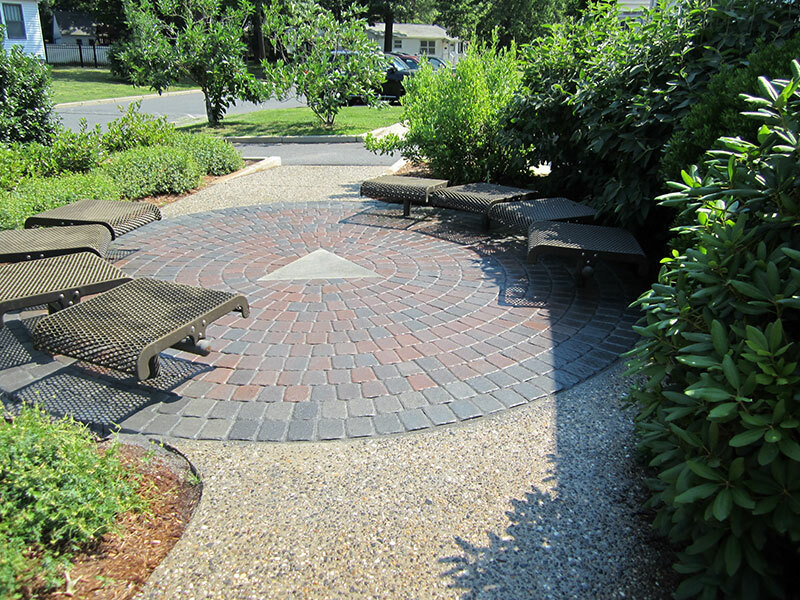 With our years of experience you can be assured that your new landscape will be the outdoor oasis you’ve always dreamed of.